Lisboa Rose Wine There are 8 products. Pink color. Fruity aroma with notes of raspberry and red berries. Fresh, fruity and bulky palate. Crystalline aspect and intense salmon color are characteristics of this Princioium Wine. 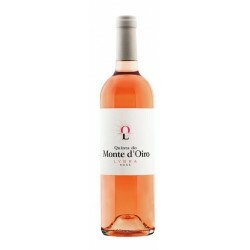 Rosé wine from Lisboa region, the salty notes present in the set, make this wine an enormous pleasure and discovery. 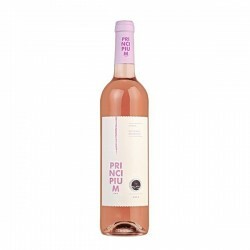 Mar da Palha Rosé Wine is made with Touriga Nacional and Tinta Roriz grape varieties. Vinhas do Lasso has a salmon and pink color. 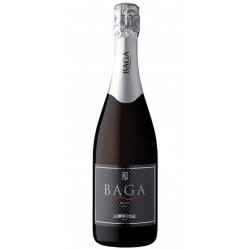 The aroma is very good, with average intensity of ripe red fruits like strawberries and gooseberries. Color pink salmon. Aroma the fresh red fruit such as strawberries and raspberry, green apple, candy. Palate presents a lively and captivating acidity, amplitude, in a robust and textured body. It finishes defrescante, salty and prolonged.